A leading human rights activist from Bahrain has condemned a Scottish public body for working with Middle Eastern regimes accused of gross human rights abuses. Maryam Al-Khawaja is director of the Gulf Centre for Human Rights and she was in Scotland for the Take One Action film festival. Speaking to The Ferret, she condemned the Scottish Qualifications Authority for entering into contracts with both Saudi Arabia and Bahrain despite their widely criticised human rights records. Her family was involved in a 2011 pro-democracy uprising in Bahrain that was violently suppressed by the government, a regime accused of torturing women and imprisoning children. More than 100 people have since been killed and Human Rights Watch and Amnesty International said that the Bahrain government regularly tortures opponents and that children as young as 13 have been illegally detained and assaulted. 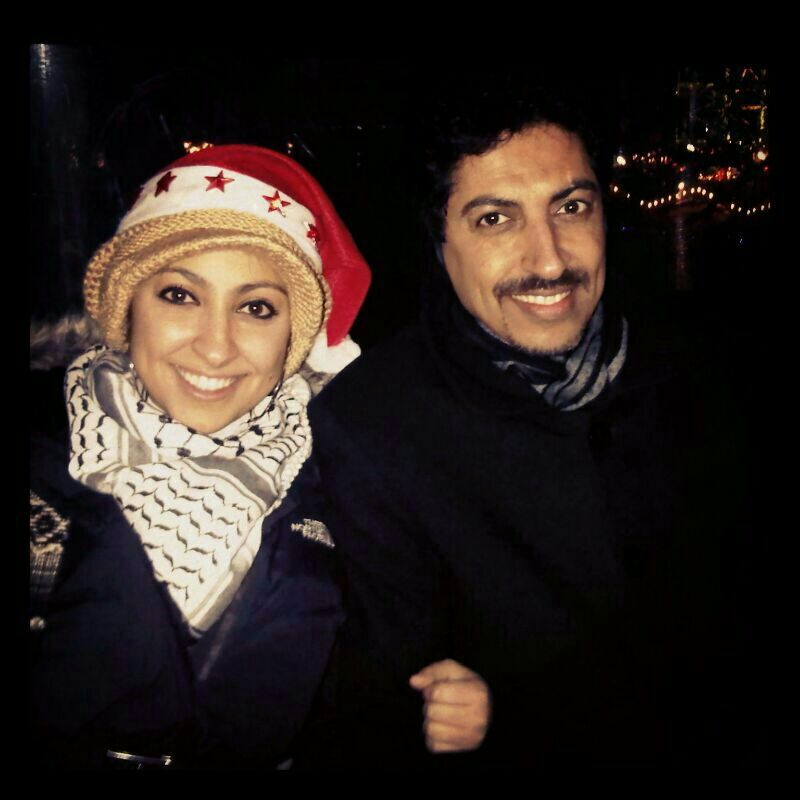 Al-Khawaja’s father, Abdulhadi Al-Khawaja, is serving a life sentence for his role as a political dissident and last August Maryam was sentenced, in absentia, to one year in prison by the Bahraini authorities. Amnesty International campaigns on the family’s behalf. Al-Khawaja said the human rights situation was deteriorating in Bahrain and that teachers who spoke out against the government had been detained and tortured. Criticising the SQA, she said: “While the head of the teachers’ association remains in prison, and children are prevented from studying because they are imprisoned, it is deeply concerning that the SQA did business with the regime in Bahrain. “Instead of advocating for the release of students, teachers and professors, the SQA was doing business with the regime; which only re-enforces the regime’s belief that it is immune from international condemnation while committing widespread human rights crimes. In 2010, the SQA signed a deal with Bahrain to help develop the nation’s education sector, shortly before the pro-democracy uprising. It emerged in 2013 that a further contract had been signed but kept quiet while the government violently suppressed political opposition. At the time, the Scottish Government had voiced concern over state violence by Bahrain but was unaware the SQA contract had been signed by a body that it funds. Last month, the SQA was advertising for people to work on a project in Saudi Arabia, a regime that’s also been widely condemned for human rights violations, including its treatment of women and regular public executions including beheadings. Saudi Arabia was condemned again recently after it emerged a child offender may be crucified. Al-Khawaja said: “The human rights record of a country must be taken into consideration when doing business with any government. A Foreign and Commonwealth Office spokeswoman said: “The UK Government is supporting the government of Bahrain in its reform programme, aimed at strengthening human rights and the rule of law, by providing technical assistance in judicial, policing and political reforms. Last August, Al-Khawaja was arrested upon arrival at Bahrain International Airport in Manama, for allegedly “assaulting police officers”. She was released on bail and left Bahrain shortly afterwards protesting her innocence but was later sentenced to one year in prison. A version of this story was published by The Times on 21st September 2015.